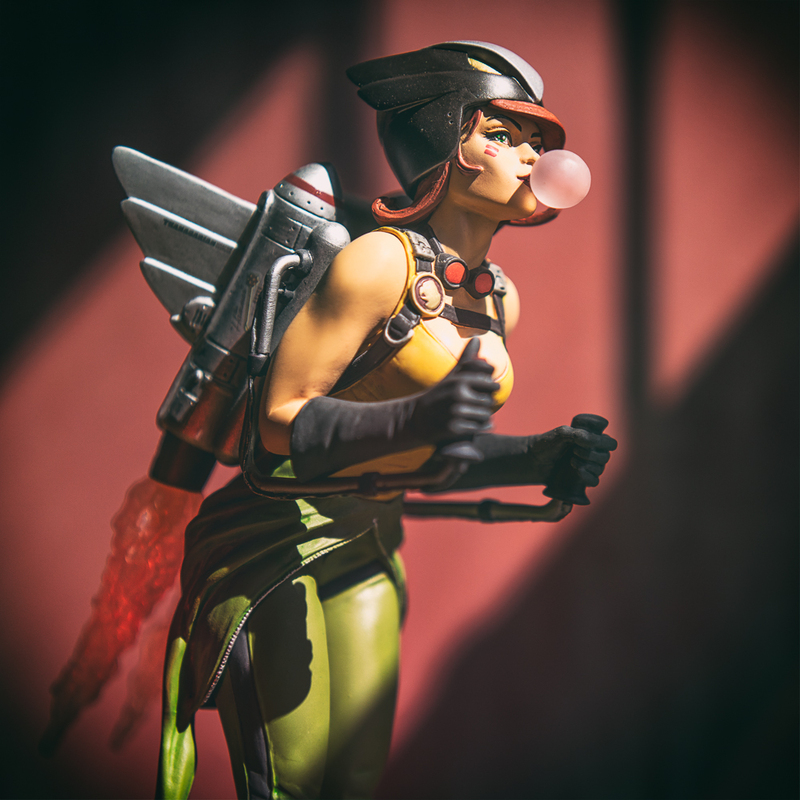 This entry was posted in Geek Culture and tagged DC Comics, Hawkgirl, Hawkgirl Bombshell, Valentine. Bookmark the permalink. ← Afraid of a Little Rain?